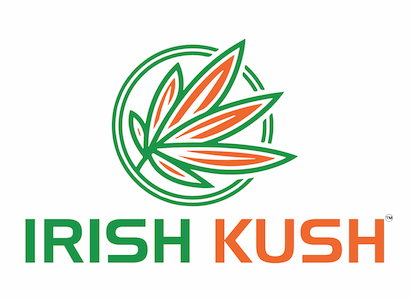 Irish Kush Organic HEMP CBD Buds/Flowers – NOW IN IRELAND!!!! 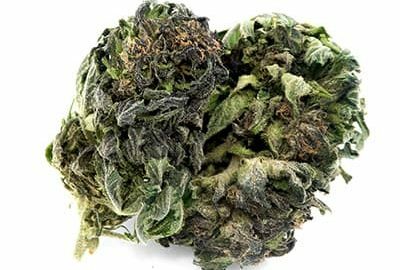 Its an outdoor grown strain with slightly earthy and very sweet aromas reminding us of the famous Californian OG Kush or purple Kush. This variety is particularly distinguishable by its purplish color that gives it a dark appearance. This herb will give you a delicious feeling of lightness. This CBD-rich delight has been grown with passion by a team of experts. It’s the very first of its kind in Ireland, It’s IIHA approved and lab tested by #EIRLAB. ✅ We have high demand for this product and its in very limited supply!